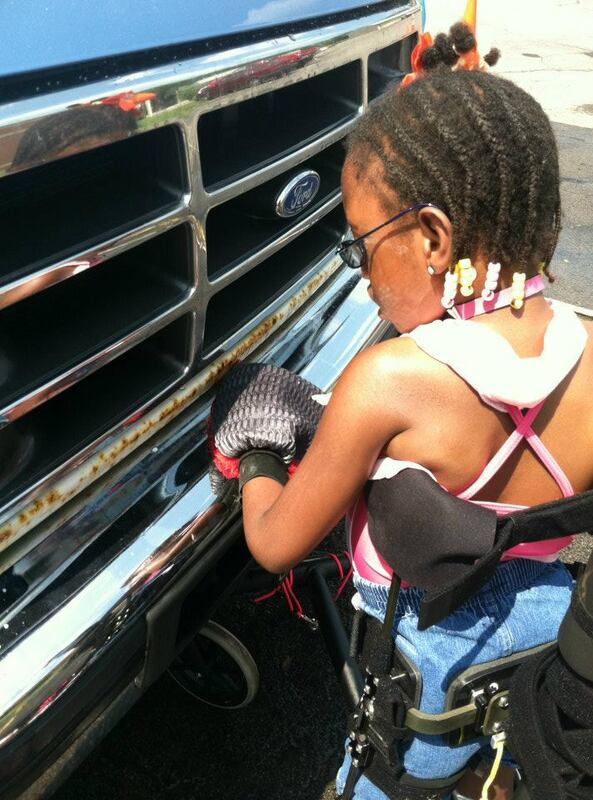 A Gait trainer provides a special needs child a structural support to help promote gait. In many instances it can be readily adjusted to be used by any number of children. 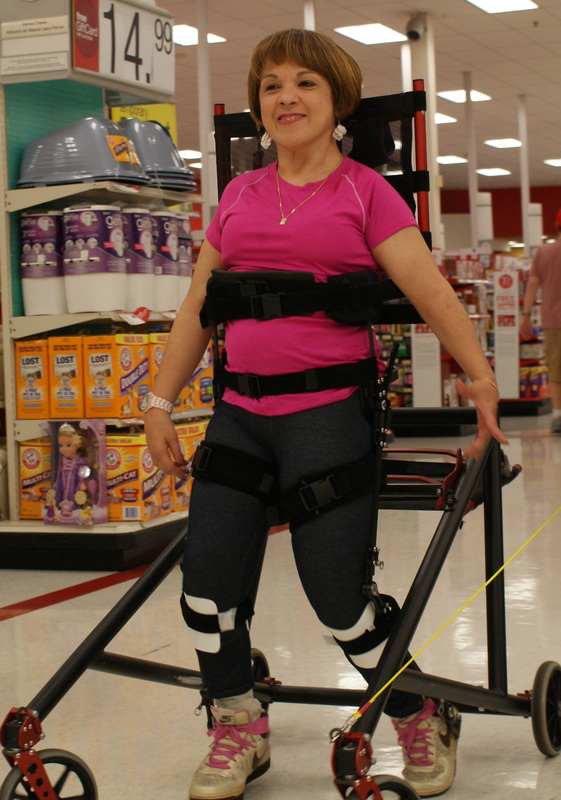 The TAOS, although similar in some ways to a gait trainer, is much different overall. * The TAOS is a custom orthosis that is manufactured specifically to fit your child comfortably and correct any alignment issues he may have. * In addition if your child has any upper body strength deficiencies, the TAOS orthosis will be manufactured such that any extra support and positioning your child needs will be provided. * The TAOS is custom fit by an orthotist who is specifically trained to provide optimal fit for your child. 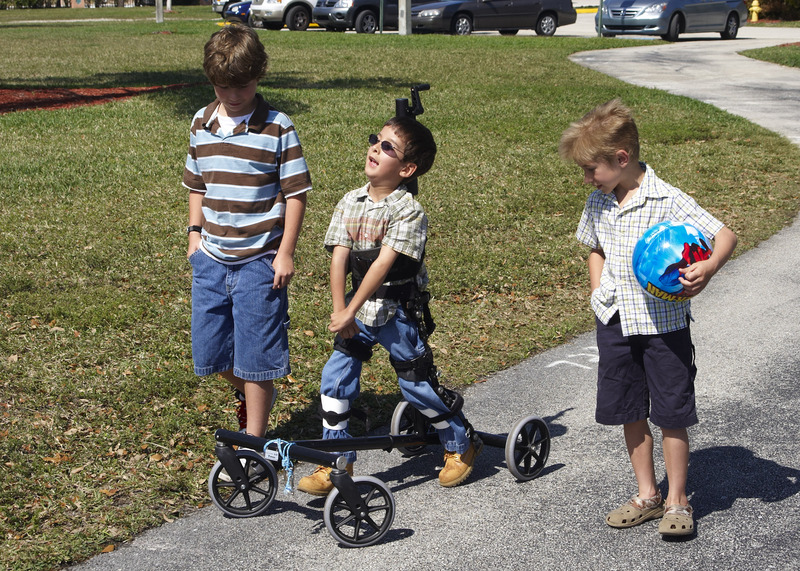 * The TAOS ensures your child’s muscles are working in the natural progression of gait since their feet, knees and hips are correctly positioned. * The TAOS alignment capabilities protects your child’s joints from unnatural loading of his knees hips and ankles.